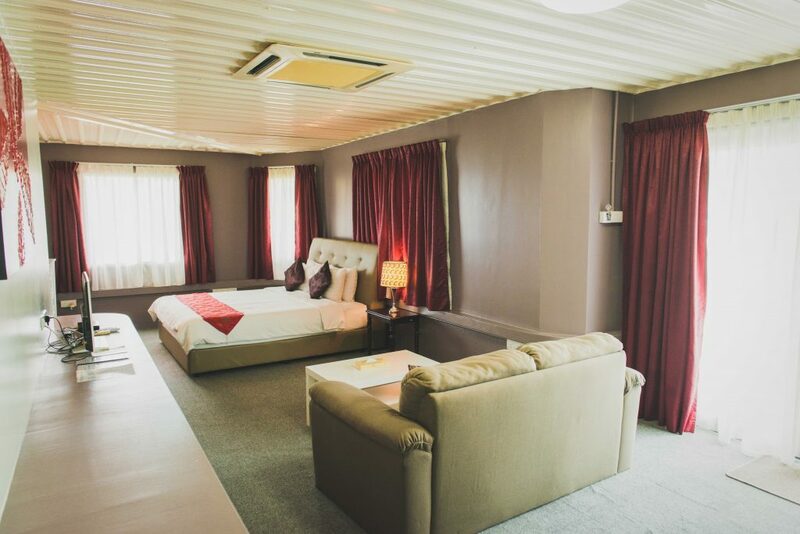 Container Superior C9 is a cosy suite for 2 adults. 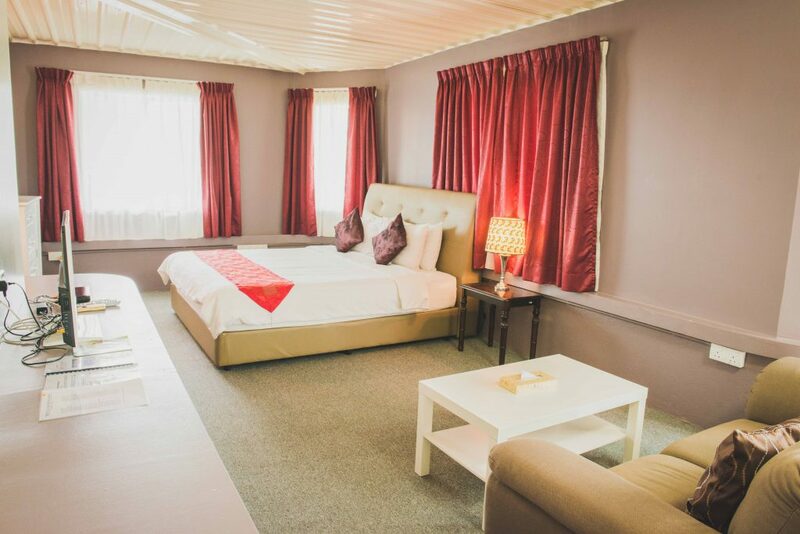 It features large comfortable bed, a seating area for private relaxation and a spacious wardrobe. 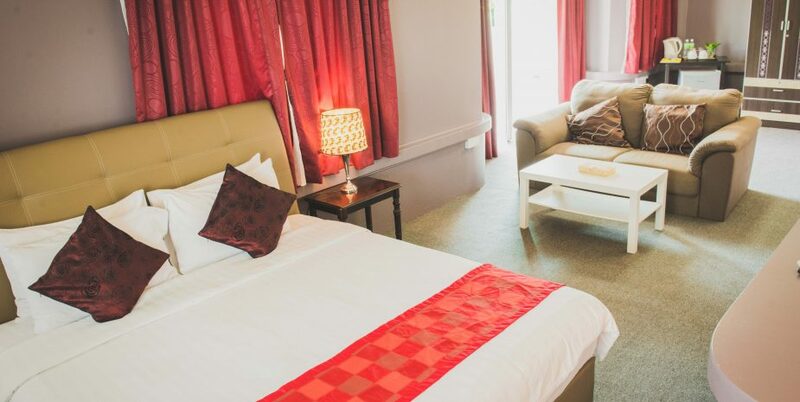 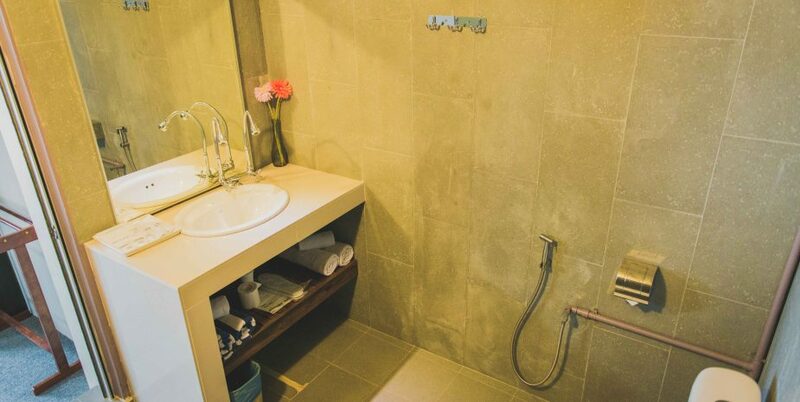 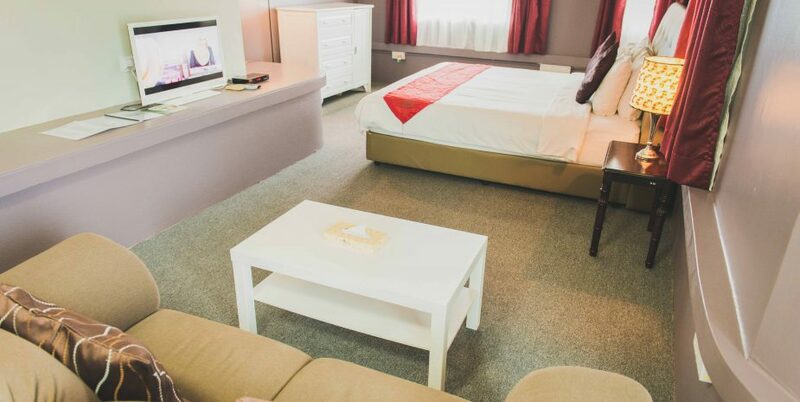 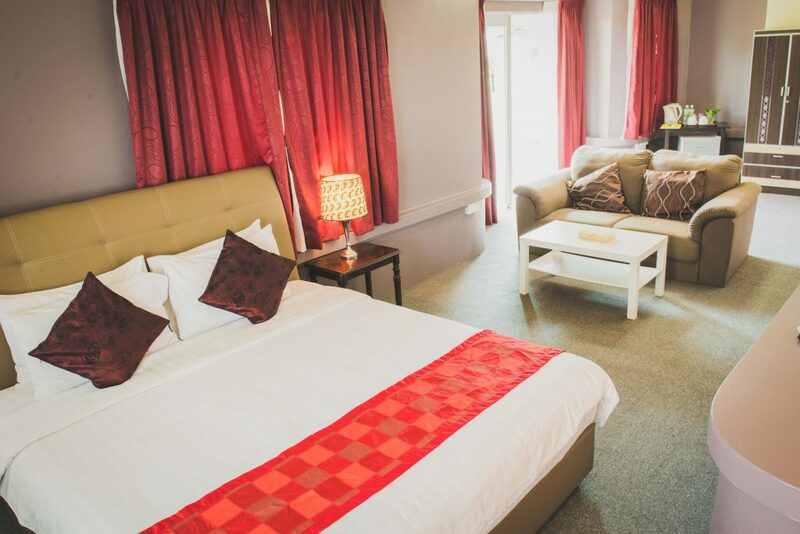 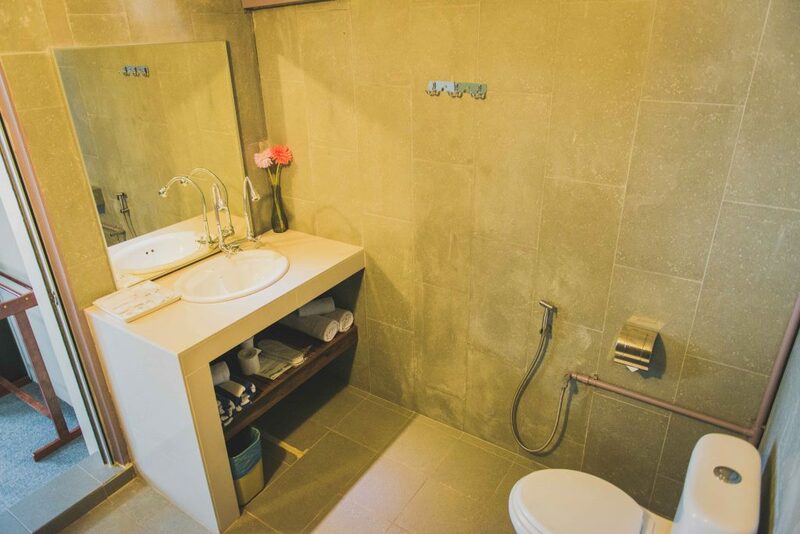 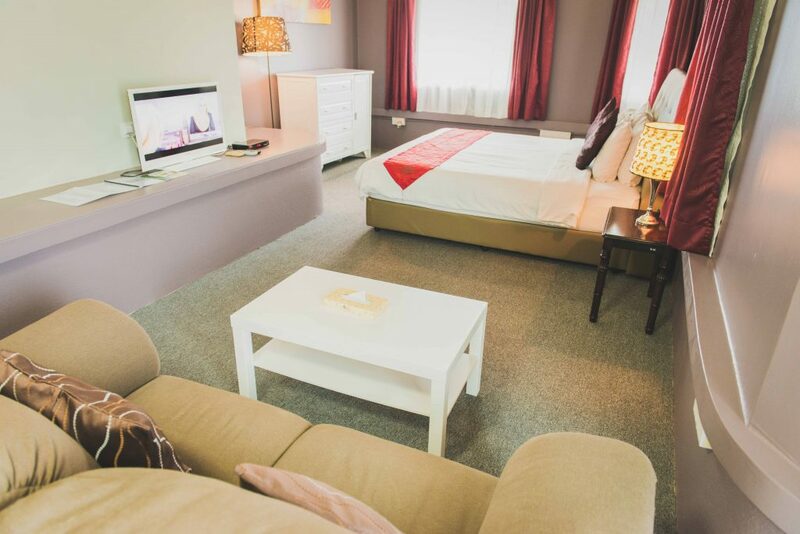 You will find hot/cold shower facilities and a cosy bathroom attached to the suite. 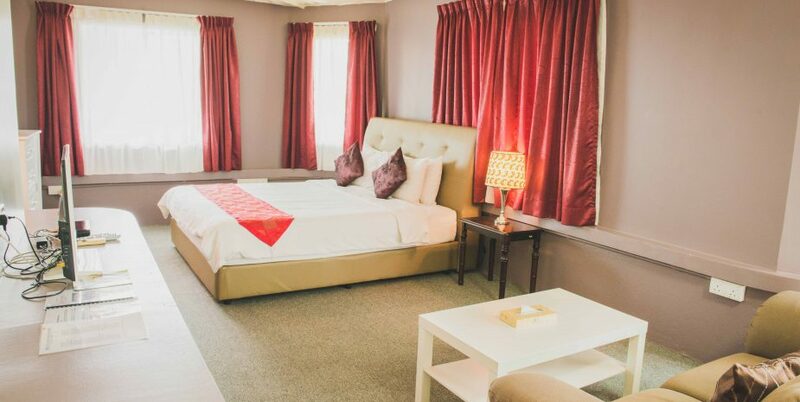 Conveniently facing The Ocean Cafe, the suite will leave your stay stress-free as everything is within 1 minute walking distance. 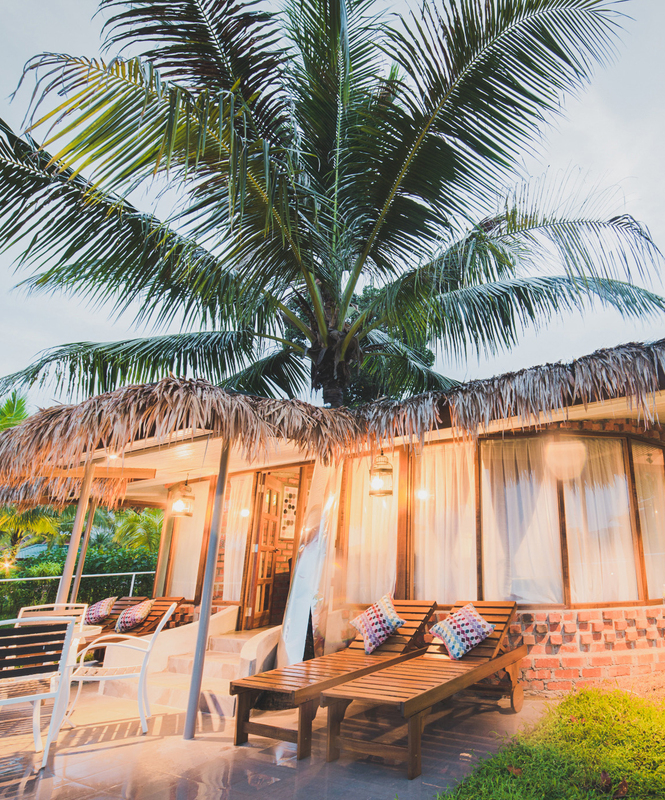 There’s infinity pool pretty much on the door step if you’d like to cool down after a hot tropical day; or you can go for a walk in the garden and observe the tide coming and out during the day. 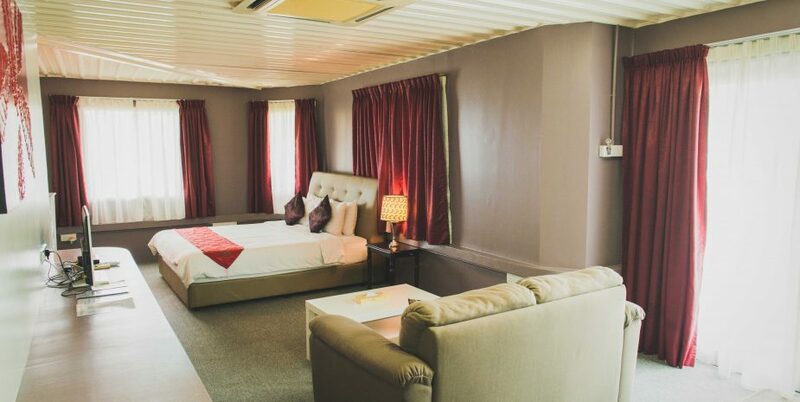 The Container House is painted in a maroon hue to evoke a rusty, vintage look that brings back the memories of long sea voyages and exotic harbors. 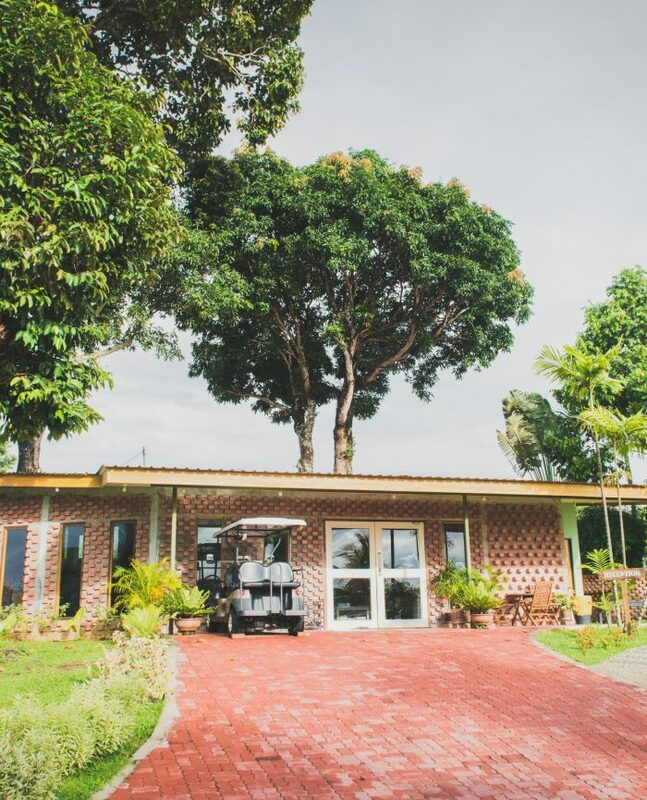 Made from 18 industrial freight containers, the Container House is artfully assembled into an avant-garde building which is still labeled with the original metal plates.